Your blueprint for a successful remodel starts with education. 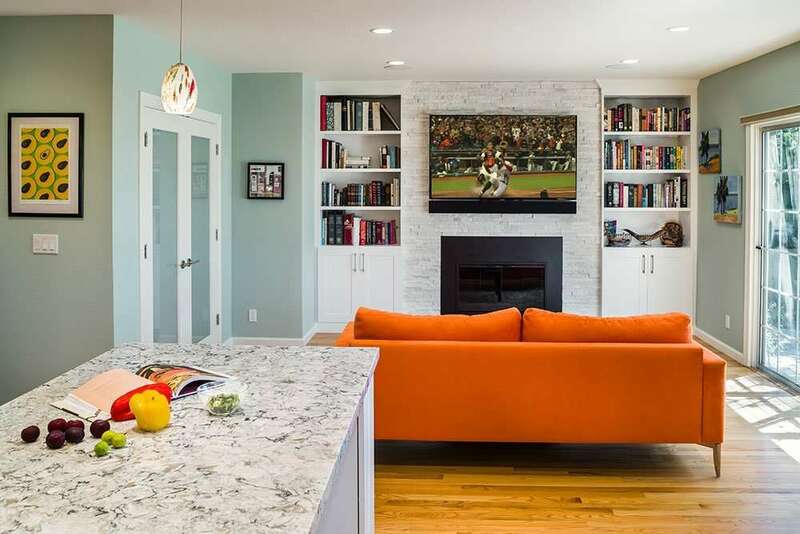 Discover how Harrell Remodeling’s integrated design and construction process transformed one kitchen into an award winning, über modern space. Watch the video now! 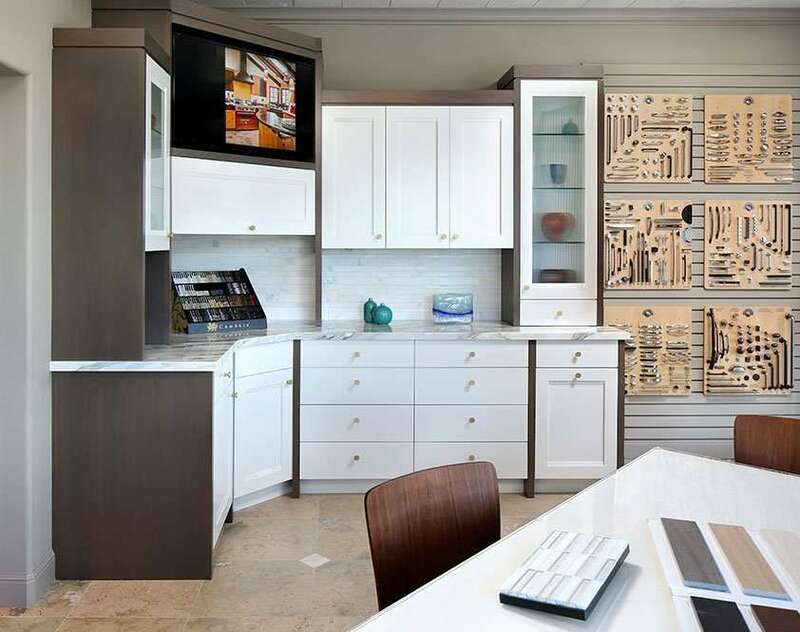 A full-service, 100% employee-owned design and construction company, Harrell Remodeling provides a single point of contact, a proven process, and award-winning design. 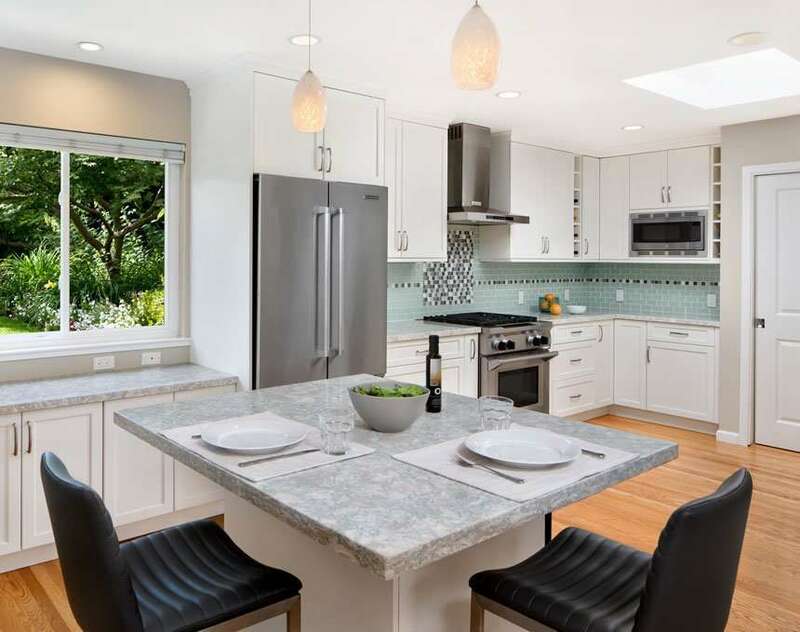 Our boutique “Jewel Box” Remodeling Showroom in Los Gatos is staffed by professional kitchen and bath/interior designers who guide you in the design of every detail of your dream home. 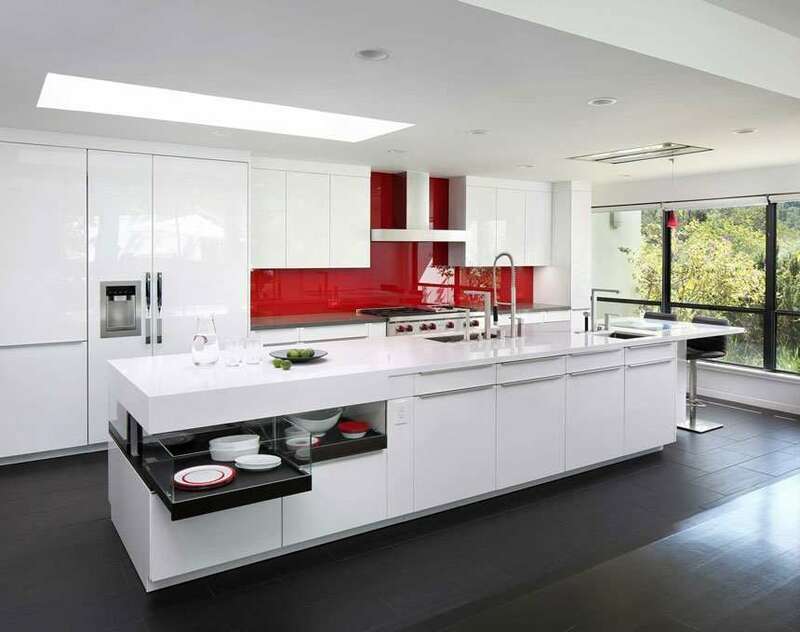 HarrellCARE is the answer to streamlined kitchens, baths, general home repair and maintenance. We are here to update your home’s functionality and appearance, and help you tackle that ever-growing “to do” list.